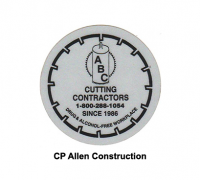 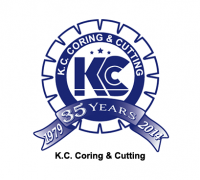 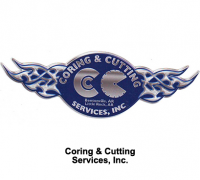 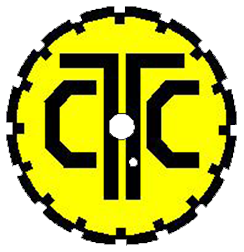 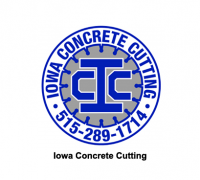 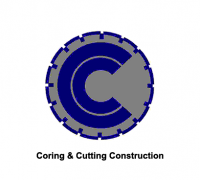 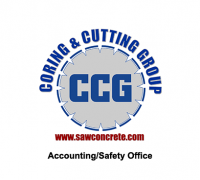 Location-State-FL | Coring & Cutting Group, Inc.
Coring and Cutting Group, Inc.
Coring & Cutting Services, Inc.
KC Coring & Cutting Construction, Inc. 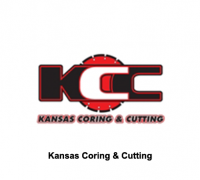 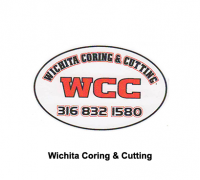 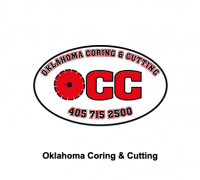 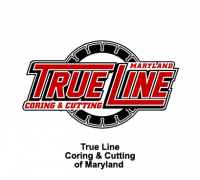 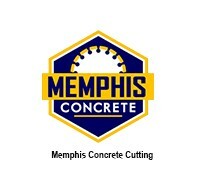 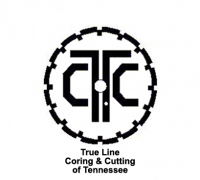 True Line Coring & Cutting Of Maryland, Inc.
Coring & Cutting Construction, Inc.
Coring & Cutting of Springfield, Inc.
Oklahoma Coring & Cutting, Inc. True Line Coring & Cutting of Tampa, Inc. 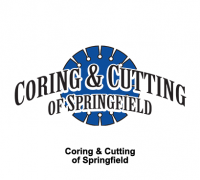 Copyright © 2019 by The Coring & Cutting Group, Inc.